Bins are stacked. Pickers have moved on. Leaves are turning color as vines prepare for winter. 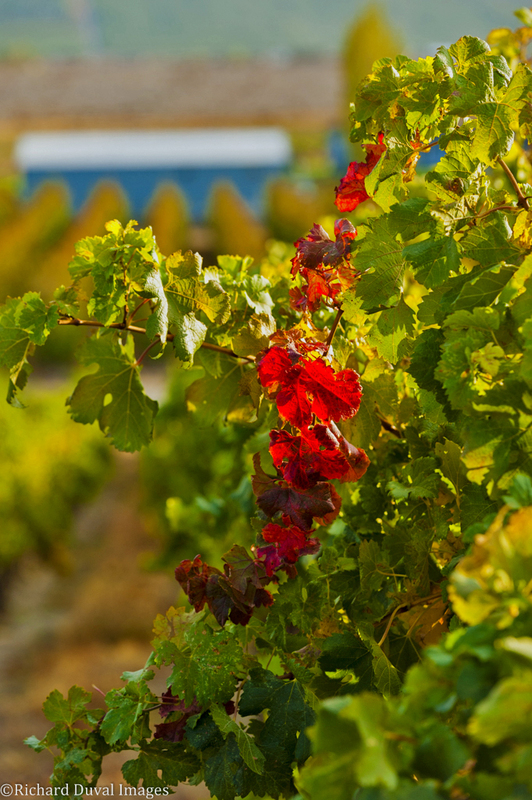 Resident photographer Richard Duval captured this last action of harvest at a Red Mountain vineyard earlier this month. A colorful end to a most colorful season.